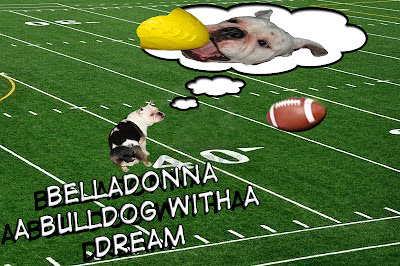 Belladonna is a BullDog with a Dream! It does my heart good to see the Petfinder adoptable pets being highlighted today. 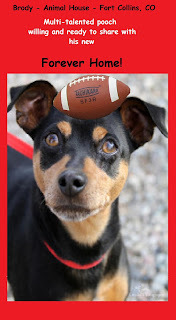 Brody is adorable, and available for a forever home in Ft. Collins, Colorado. If you know anyone in that area, give them a call or send them this post. It's super easy. Scroll to the bottom of the post and you'll find a cute little envelope icon. Click and fill in the email address of your friend. She'll receive this post from you and be able see cute Brody's information at his link. Thanks! Crystal is a Tebow Fan! 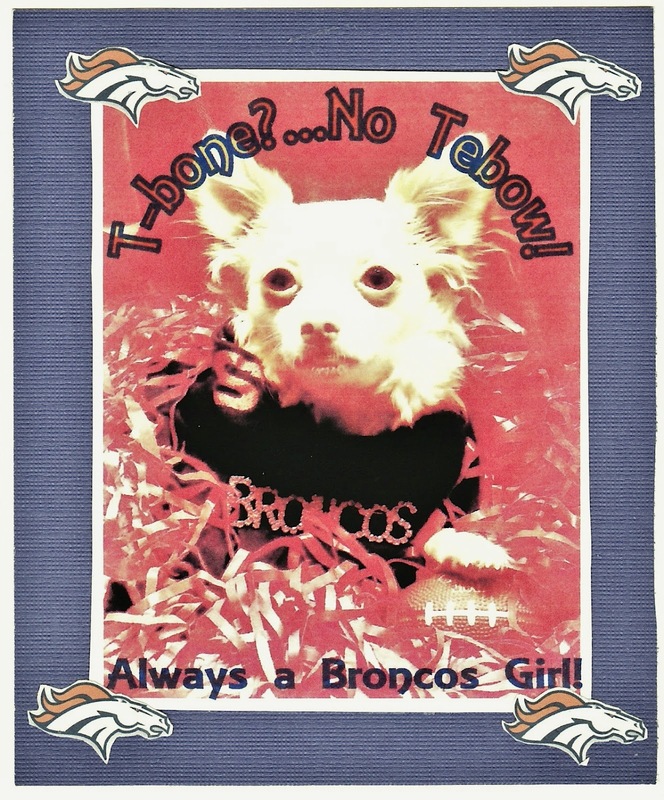 Crystal is a lucky girl who already has a family, apparently one that is very Broncos crazy! Good for them. Good luck Crystal, and thanks for joining us. and Dance at the Touchdowns! 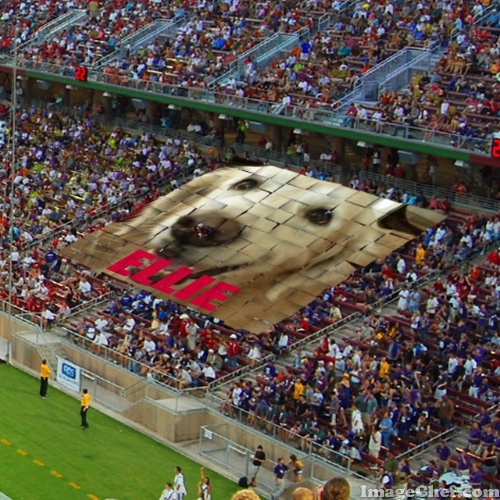 Great photos and I LOVE that Ellie pic...such a cool special effect for a special dog! I hope she gets a Forever Family very soon! Carrie! You are so great! You put so much time and effort into all of this! Thank you!!! Your love for dogs is amazing! Thank you for posting Crystal's photo. Yes.....we LOVE the Broncos and we LOVE Tebow!!!! 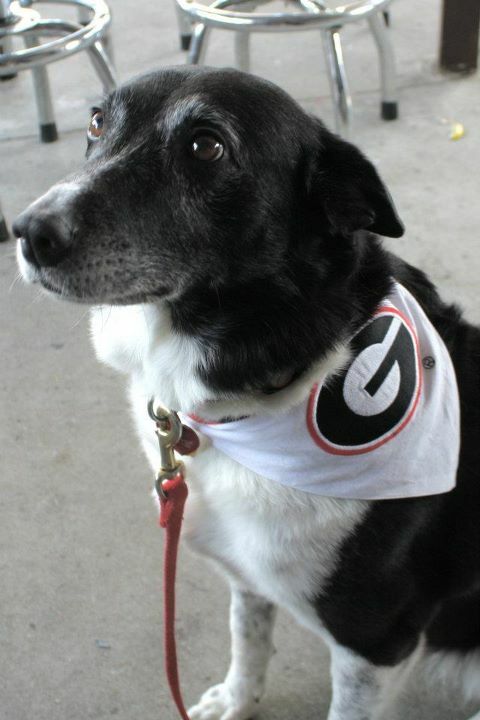 We also LOVE all of the great photos of the "Super Dogs". They are all winners in our book! Happy "Super Bowl Sunday"! Yay "All Things Dog Blog"! You ROCK!